The Care Quality Commission has found the quality of care provided by Whitegates in Bromyard, Herefordshire, to be Outstanding following an inspection in June. Inspectors found that residents were being provided with ‘safe, responsive, caring, effective and well-led’ care. 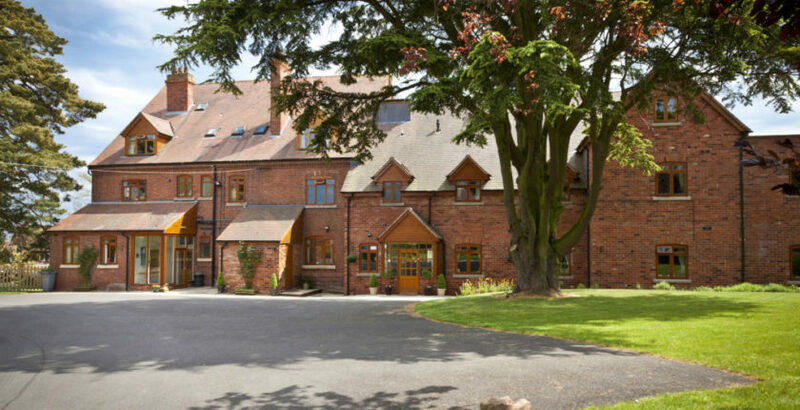 The Herefordshire-based care home has been rated Outstanding for being responsive effective, and Good for being safe, caring and well-led. Whitegates can accommodate up to 37 people within a large adapted building, and the facility specialises in care for older people with physical disabilities and mental health needs, some of whom may be living with dementia. She added: “The health outcomes for people living at Whitegates had been enhanced, and unnecessary or recurring hospital admissions avoided, through the provider working collaboratively with local healthcare services.